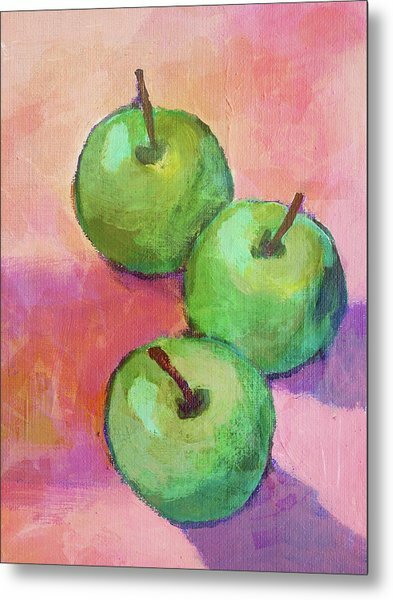 Tres Manzanas is a painting by Arte Costa Blanca which was uploaded on July 25th, 2016. 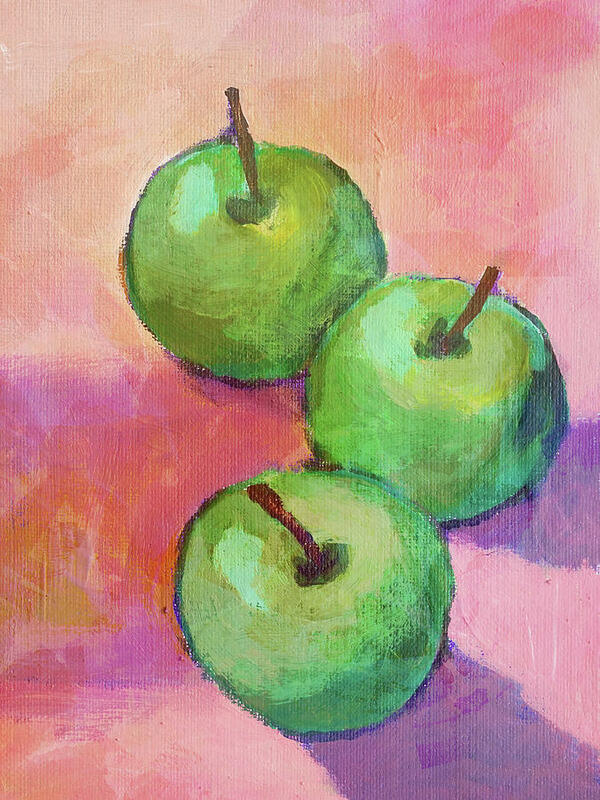 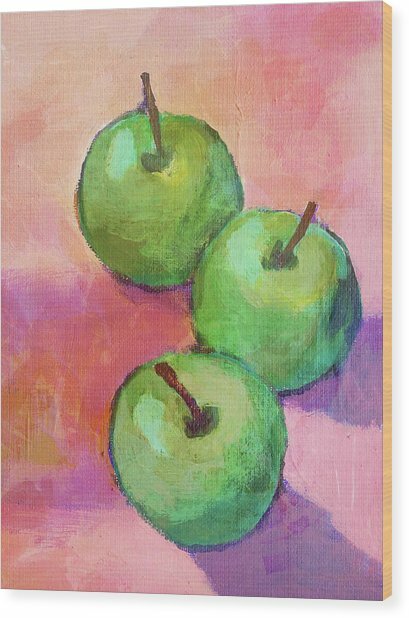 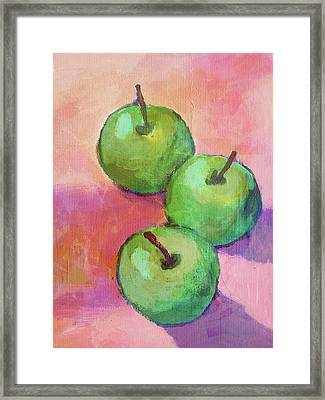 Tres Manzanas painting arte costablanca. There are no comments for Tres Manzanas. Click here to post the first comment.